Suzuki Alto 660cc Cars in Pakistan Review and new model pictures. Suzuki is now presented in Pakistan 660cc Car. Suzuki Alto 2018 with great fuel mileage. The leading companies Honda and toyota. It is not dealing of mini cars. 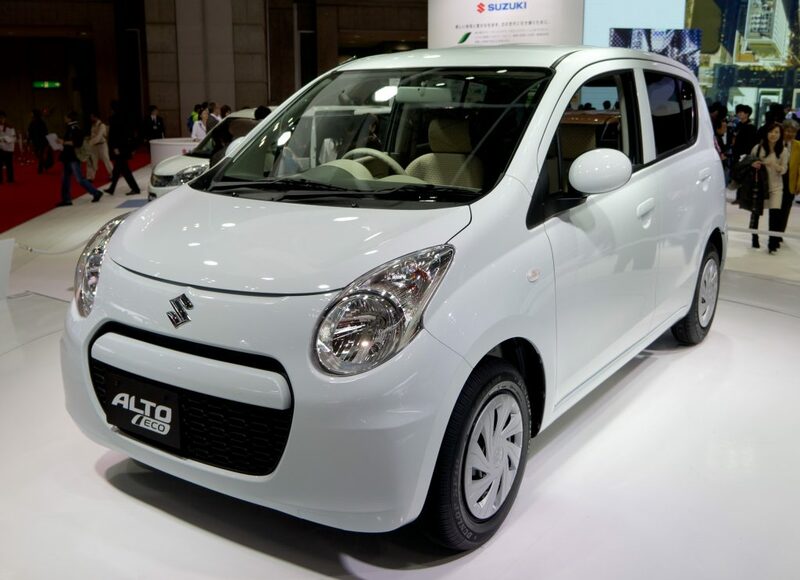 Suzuki has announced their new model Suzuki Alto 2018 660cc . Model lunch with new design and shape. It is different car model with comfortable seats with more capcaity comfortable drive, better car interior and extra fuel efficiency. The Suzuki Alto 2018 660cc have impressive look with large Headlights. There are 12 Colors available in new Alto. The exterior and interior has been redesigned by the Suzuki. In interior it consists of seat belt. Reminder on both. Driver and front passenger seat. Which include in its safety features. It has rader break support collision mitigation system and with hill holds control. The electronic stability is very strong. It has the various unique systems like start – stop button, heated front seat, electric mirrors. And keyless entry. Manual automatic air conditioning and also cup holders. Suzuki Alto turbo RS is powered with 660cc engine. Engine upgraded with 3 cylinders, DOHC with a displacement of 0.66cc. The output is 64 hp and 95 MN 3000 rpm. Its standard output, Suzuki says a 20% in turbo lag. Due to new platform. The weight of the new model has reduced. About 60kg but materiel is stronger. 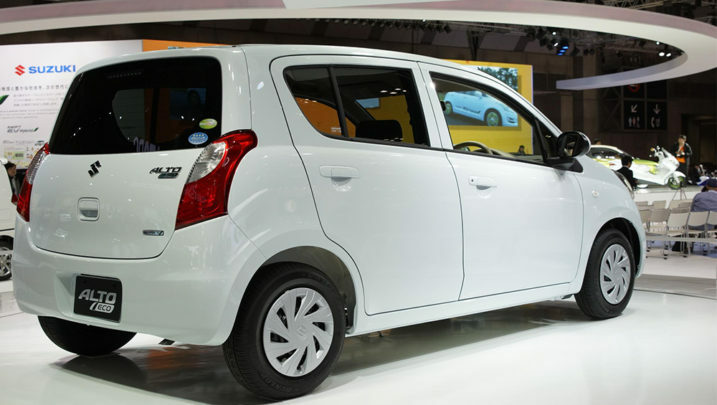 Suzuki Alto new model gives the 37 km /I fuel mileage efficiency. The car assembler would also introduce imported Suzuki Grand Vitara SUV and 1,300cc Sedan Ciaz in 2017. 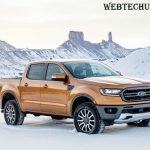 Based on feedback, the company would consider assembling these vehicles in Pakistan, sources added.